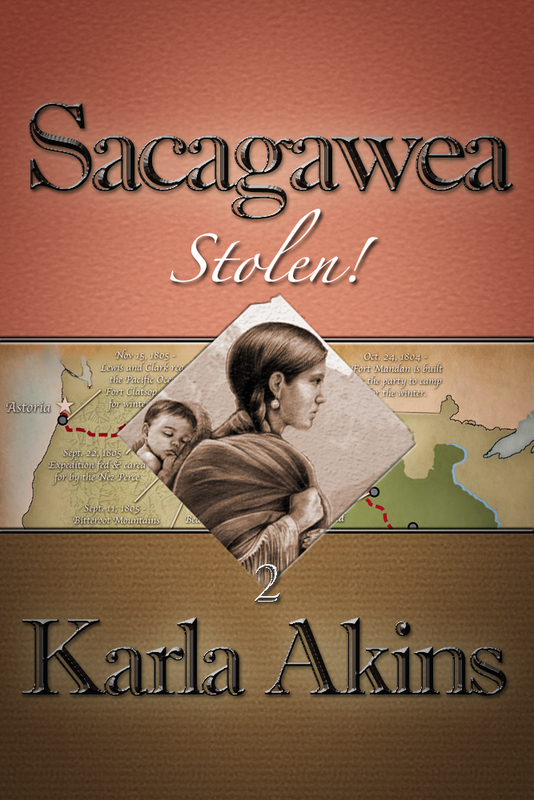 The wait is over... Book 3 of Sacagawea - Survival - is now available on Amazon for just 99 cents. 1st Chapter sample. Part 1 - Stolen! - is available here. Read below to find out how you can get Book 4 absolutely FREE. Although one seamless novel, Sacagawea is written and released as 4 shorter, sequential parts, or episodes, delivered each Tuesday in 32-page mini-ebooks before the release of the full 128-page book on January 29, 2013. Release dates are listed below. The story begins with Stolen!, available as an ebook immediately, followed by three more episodes - Passage, Survival and Equal - released weekly. Find out how you can get Survival, Part 3 of Sacagawea, free. After you read Survival and leave your honest review at Amazon, fill out the fast form below and you will receive the 4th and final book - Equal - free! This offer is available for 48 hours only. (We reserve the right to pull down the form early if it gets abused, so be honest and quick!). If we have to pull it down, but you have reviewed the book and 48 hours have not yet passed, send an email to helpdesk@kqpublishing.net and we'll get your free book to you. It's that easy!